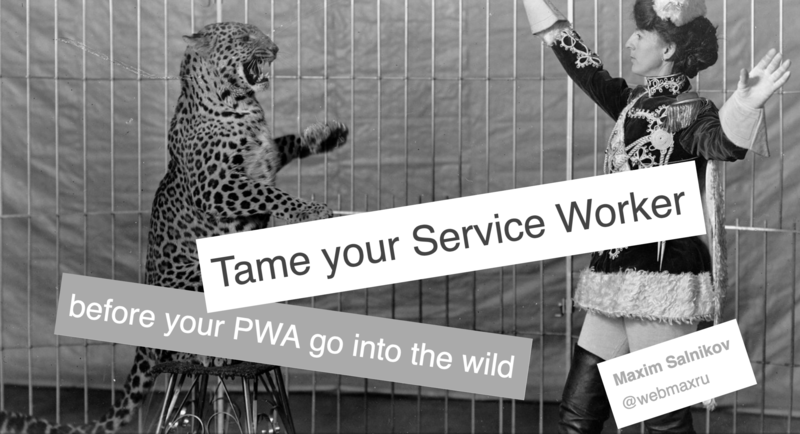 With great power comes great responsibility – trivially, but true: I’ll show the examples of how easy the “Progressive” part of the PWA term could become “Regressive”, how to fix this, and how to test our Service Worker before deploying your app. First, we’ll go through the well-known PWA functionality (App Shell, Offline Cache, Push) with focusing on the pitfalls we could easily get into, and how to avoid these. Next, I’ll expand your horizons with the new PWA features, like Foreign fetch, Periodic sync, Navigation Preloads. And again – “handle with care”. I’ll share the points we have to pay attention to, as well as best practices.